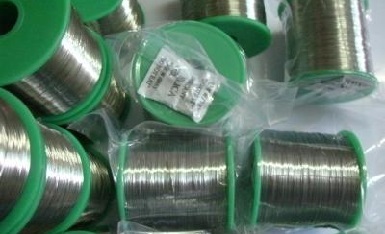 Monel 450, also known as “Alloy 450”, is a copper-nickel alloy of the 70-30 type which has superior weldability. 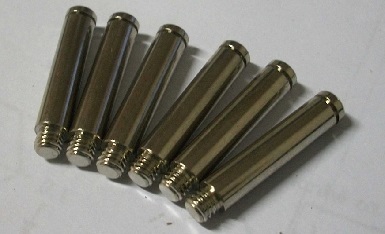 It is resistant to corrosion and bio-fouling in seawater. 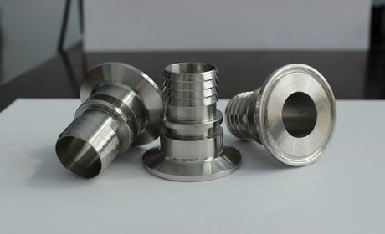 The Alloy 450 has good fatigue strength, and has relatively high thermal conductivity. It widely used for seawater condensers, condenser plates, distiller tubes, evaporator tubes, heat exchanger tubes and saltwater piping. Usually, the welding processes for Monel 450 alloys include gas tungsten arc welding(GTAW), gas metal arc welding(GMAW), and submerged-arc welding(SAW) with the Monel filler metal 67. 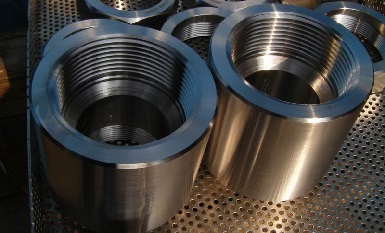 Monel 450 tube fittings for quick joint.